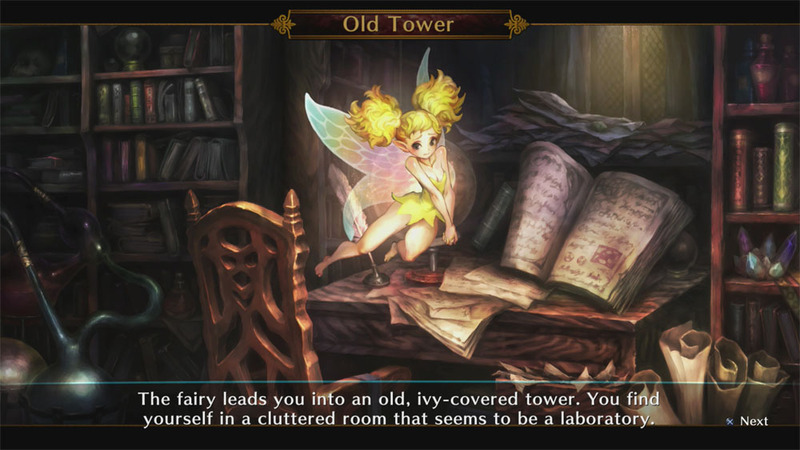 I have a love/hate relationship with Dragon's Crown. So does our own Andrew Gaskill. So might you. On the one hand, I’ve hardly been able to put the game down for days. On the other, I can’t stop complaining about it. Let’s start from the beginning. 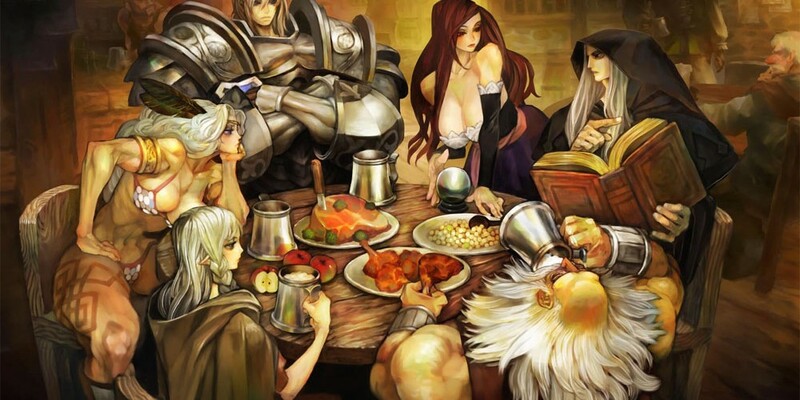 Dragon's Crown comes in two versions: the PS3 version and the Playstion Vita version. No to cross-buy, no to cross-play, yes to cross-save. 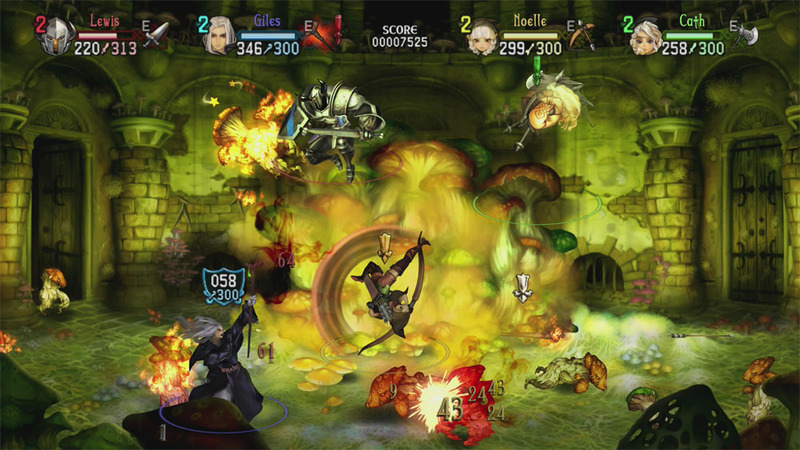 4-player co-op is supported: couch, online, and combo co-op on the PS3; online and ad-hoc for the Vita. On the PS3, local co-op is immediately available. All characters are associated on Player 1’s PSN account, so players won’t be able to load up their own character if they go over to their friend’s house for some local co-op. Player 1’s account can have multiple characters (up to 16, I believe) of even the same character class (six to pick from: wizard, sorceress, fighter, amazon, elf, and dwarf). Online (and ad-hoc for the Vita) is unlocked after several main quests and missions. It took me over six hours to unlock online connectivity. Andrew reported a similar time. It seems possible to do it a little quicker, but the fact is players will have to clear a level 17 area (complete with boss) in order to advance to online co-op. It seems likely that it will take an average player somewhere between five and seven hours to get online for their first character. Also, keep in mind that every subsequent character created in the Player 1 slot will have to do the same quest line and clear the same areas to unlock online co-op. All quest progress is tied to that Player 1 slot, though, so as long as Player 1 has online unlocked, Players 2-4 (locally) can be whatever level they want. I am bewildered about this design choice. To make matters even more confusing, the game gives you AI controlled party members about 15 minutes in. I have no idea why it was deemed a good idea to force players to play a handful of hours of the game with AI before giving them the option of playing with real people. The AI is, to put it nicely, dumb as rocks, too. I watched in mixed mirth and depression as my amazon party member killed herself once after running into a spiked barricade five times. So you finally have online co-op unlocked. How does it handle? The actual connectivity works pretty slick, turns out. When I went to the Gate or Stables (the two areas in town which act as gateways to the combat areas), I was asked if I wanted to go online. Online connectivity can also be triggered by hitting the Start button and using the menu there. Once “online,” I could join a friend’s game or a random game. After waiting a few seconds, I was usually directly connected. When I was online and out in an area (and had my AI party members set to “Join On”), random players would often pop into my game to assist me. Page created in 0.2222 seconds.